Partners HealthCare officials have indicated that a deal is contingent upon Care New England shoring up its finances. Partners HealthCare of Boston and Care New England Health System of Providence have extended their merger talks into 2018 in the hope of reaching a final deal. Massachusetts’ largest health system and Rhode Island’s second-largest health system first announced in April that they were working on a deal for Partners to acquire Care New England, and their negotiations have taken longer than initially expected. The two systems said in a joint statement Wednesday that they have extended their talks for another month, through Jan. 31. Partners officials have indicated that a deal is contingent upon Care New England shoring up its finances. Care New England lost $47 million on operations in the fiscal year that ended Sept. 30, after losing $68 million the previous year. Care New England had planned to spin off its most troubled property, Memorial Hospital in Pawtucket, to another company, Prime Healthcare, ahead of the Partners deal. But the agreement with Prime fell through, and Care New England said it would move to close Memorial Hospital. The Care New England system includes Women & Infants Hospital in Providence, Butler Hospital in Providence, and Kent Hospital in Warwick. These would become part of the Partners network if Partners and Care New England reach a final agreement. The health systems still need federal and state approvals before they can complete a deal. 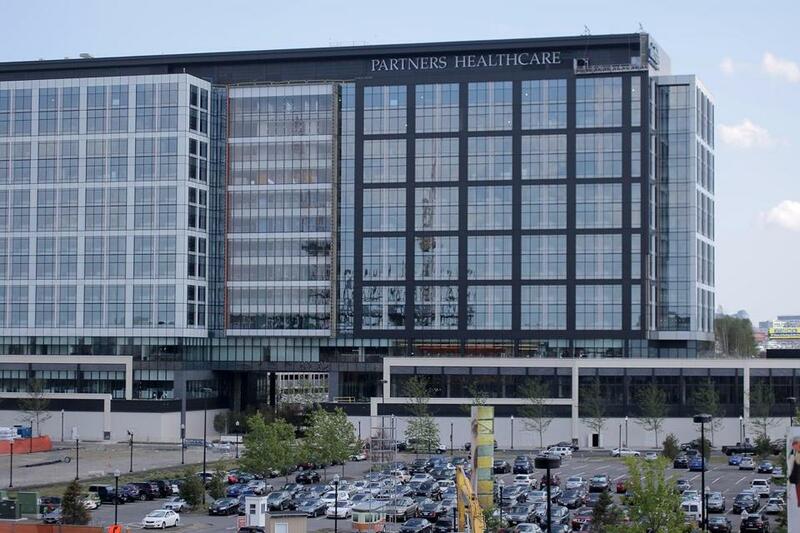 Partners is the parent company of 10 Massachusetts hospitals, including Brigham and Women’s and Massachusetts General. Partners has been seeking to expand outside the state and acquired a community hospital in Dover, N.H., at the beginning of 2017. Partners is also planning an acquisition of Massachusetts Eye and Ear, a specialty hospital located next to Mass. General in Boston.